While social media and networking sites have their advantages, it is important for people to realize that posting statuses or photos of everything that is going on in their life is completely unnecessary. This is especially true for extremely personal matters, as well as when undergoing major life events like divorce or marriage dissolution. 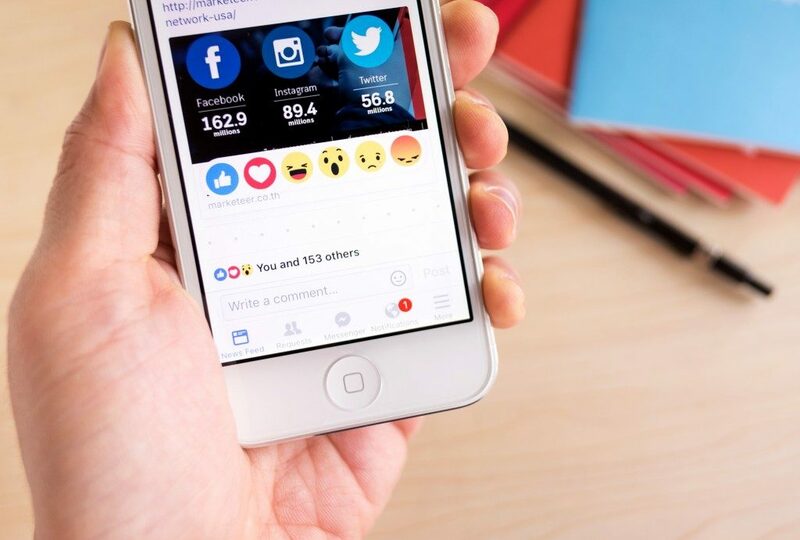 Divorce lawyers in Marysville note that the use of social media platforms during settlements can be troublesome, especially if you use it to vent out your feelings publicly, post derogatory remarks about your partner, or threaten the other party. Both family lawyers and therapists discourage the use of such sites when going through a divorce to avoid inviting more hostility and other legal ramifications. If you go online every day, there will always be the temptation to find out what your spouse is up to. It is best to fight the urge of doing so, as some of the things you may find out can negatively affect your thinking and feelings. It is also not advisable to post anything that will make your ex-spouse feel jealous or something that will make you look like an irresponsible parent. Do note that while it is not unlawful to get into dating while your divorce case is pending, it could have an effect on your trial. For one, it could create the suspicion that your relationship with your new partner began even before you physically separated from your spouse. The other party’s lawyer could question your new relationship as an “affair,” which will only result in additional stress on not only your part but that of your new date as well. It is advisable that you do socialize, but in groups. Try to avoid pairing off with someone until you and your spouse are legally separated. More importantly, in case you do have a new date, do not introduce your children to him or her or vice versa. Do take note that if you delete a photo, comment, or status on social media, this does not mean that it is gone forever. Some people may have taken a screenshot of it, which can be used against you during the settlement. You should also know that social media posts are admissible as evidence in court. This is why is best to avoid or limit the use of these sites, especially during a divorce. Do not let social media affect your divorce case. If you need help and guidance in the settlement, it is best to talk to an experienced therapist or consult a divorce attorney.